Since code-division multiple-access (CDMA) systems are interference limited, interference managements in terms of power control and interference cancelation have been investigated extensively in the past. 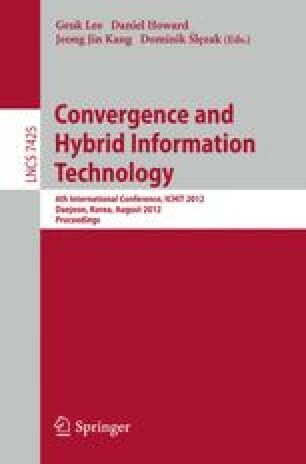 In this paper, we consider a power control scheme for CDMA communications with successive interference cancelation (SIC). The proposed scheme is to make the received power levels be geometrically distributed such that the average BER after cancelation, averaged over all users, can be minimized. We show that the performance of the proposed scheme is significantly improved over existing power control schemes.